To serve the feared, lost, forgotten and/or deserted in the community by providing intensive community case management services including and not limited to: men, women, youth prison/jail reentry, transitional/residential living, mental and behavioral health services, and the family, as a whole. Albuquerque, New Mexico's community struggles with recidivism, homelessness, and mental illness with lack of community involvement at its root. 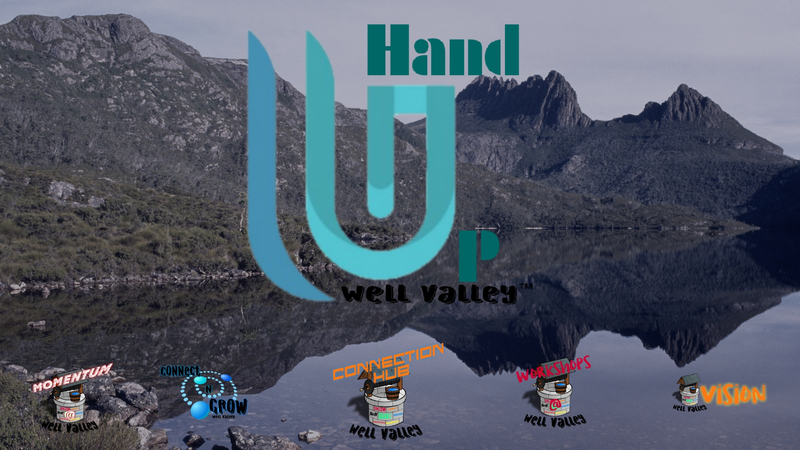 Well Valley's Hand Up Campaign aims to give individuals stuck in the endless pit of recidivism, homelessness, and mental illness,a true Hand Up in the community. Our Connection Hub represents a port of entry for community based resources and healthy connections. Mission Coaches: Intensive community based case management services providing services within our partnered agencies. Connect Coaches: Lead Workshops @ Well Valley and possess a level of intensive case management with a mental health assessment component. Vision Coaches: Provide crisis intervention, mental health services, and lead/ supervise internal and community based Workshop programming. This process contributes to Well Valley's Mission in serving individuals by preparing each person for the door of opportunity. The Door of Opportunity is the Hand Up that keeps the individual from falling back into the pit of recidivism, homelessness, and poorly treated/managed state of (mental health) well-being. With $20,000, Well Valley would begin operations in a leased location for 3 years. Supply community based programs access to supplies and services needed for all Workshops @ Well Valley including and not limited to computer access. Provide in-house operations and programs for Connection Hub Location. My name is Angelica Stanley. I am the Founder and C.E.O of Well Valley. My entire personal and professional life has led me on a journey to solidify and expand true intensive community support systems by bridging the gap of being the Hands and Feet of Service within the population we serve. My undergrad in criminal justice and administration has led me to solidify working experience and knowledge within jail and prison internal and external operations, case management, and housing classifications. My Mental Health Counseling Degree has allowed me to master intensive case management, crisis assessment, intervention, treatment modalities, and the importance of needed streamlined community case management and its support system. In the worldly perspective, I believe a leader is only as good as their team. In the Christian perspective, I believe success all starts with a true connection. Transition. As a Collective Team Initiative, we all look forward to meeting our community at the Well. You will not only invest in 30 years of working knowledge, life experience, and professionalism, you will be investing in a community based vision I have been called to navigate and support within my hometown and community. You will be the True Hand Up to Well Valley. You will be the True Hand Up to the Community. You will be the True Hand Up to the Career Field. You will be the True Hand Up to the Recidivism in our community. You will be the True Hand Up to homelessness. 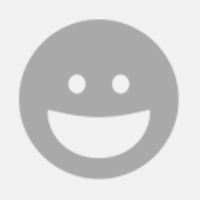 You Are a "Community Support Game Changer!" Pens, paper, folders, computer access, internet, printing, copying, scanning, etc..
Community based events, charities, partners, and most of all .. AWARENESS! Allow Well Valley to solidify full operation of Connection Hub. Meals for Workshop members. We provide workshops during the evening time. Our prison reentry facility coaching program is currently funded by the inmates. They work their $1.50 to $3.00 wage and collectively pay us $50.00 a week. We would like to provide a savings program and support the individual with healthy transition from prison to home. Well Valley Transition package: Including and not limited to: clothes, shoes, housing, and bus pass, cell phone, and emergency prepaid debit. Including and not limited to training, health care options, mandatory mental health self-care options, gym membership, and all necessary insurances. Purchase 5 Fine Finished Modular Barracks "See ModSpace.com"
Increase all Well Valley operations listed above, by 50%. All rewards at the previous level, plus Official Team Well Valley T-Shirt. All rewards at the previous level, plus Hand up Campaign T-shirt and Pen. All rewards at the previous level, plus Well Valley Sports Bottle. All rewards at the previous level, plus you will sponsor 1 person with a Daily Life workshop monthly membership. All rewards at the previous level, plus send you All Well Valley Team Merch! All rewards at the previous level, plus We will add your name to our "Community Game Changer" foundation wall in our 1st permanent location!